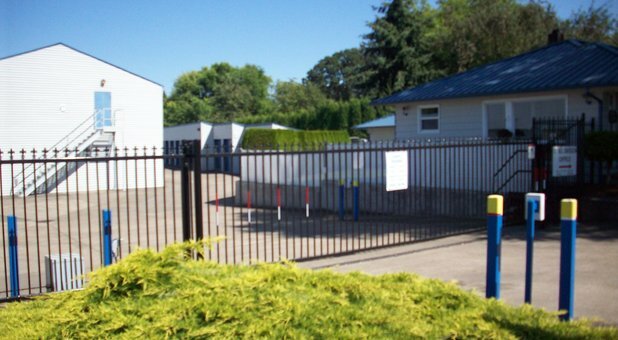 With units ranging in size from 5’x5’ to 10’x16’, our team can accommodate a wide range of customers with a variety of needs. Our office is open from 9 a.m. to 6 p.m. six days a week and our resident manager is always eager to answer your questions about self storage! We have more than 450 units and 63,000 square feet of space. If you’re tired of feeling like you don’t have enough room in your life, reach out to our professionals to get what you need at a price that’s sure to make you smile. Our convenient location at 111 NE Davidson Street is a few minutes away from Talking Gardens, Waverly Lake, Subway, and 4 Seasons Farmers Market. We’re known throughout the community for our facility’s cleanliness and our unprecedented level of customer service. 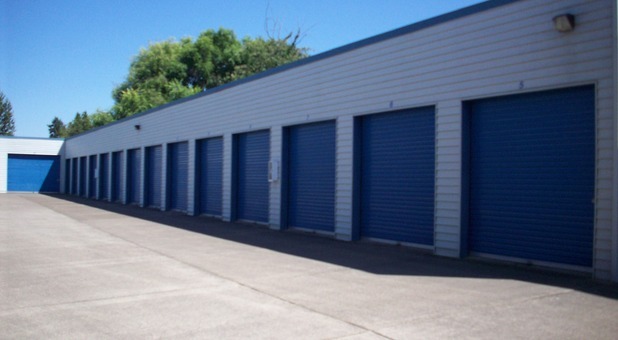 We’ll help you choose between our drive-up accessible storage units and our climate-controlled rentals. We’ll also lend you the moving handcarts you need to unload your belongings with ease on move-in day! 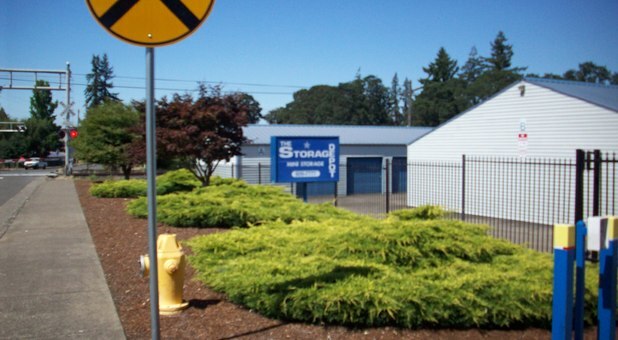 Whether you live in downtown Albany or you’re coming from a nearby neighborhood like Stayton, Scio, Tangent, Jefferson, Crabtree, or Millersburg, the short drive to our property is always worth it. 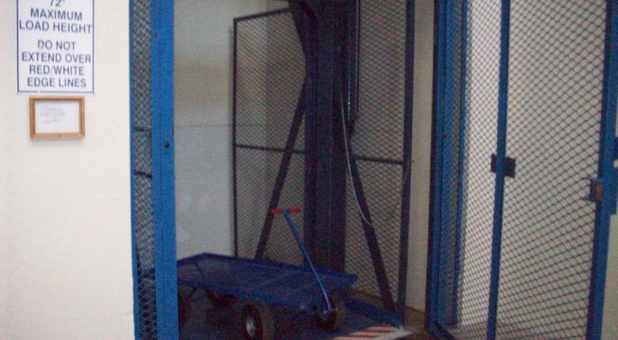 We provide access hours every day of the week and our customers are granted use of our freight elevator to make even the most daunting moves simple. 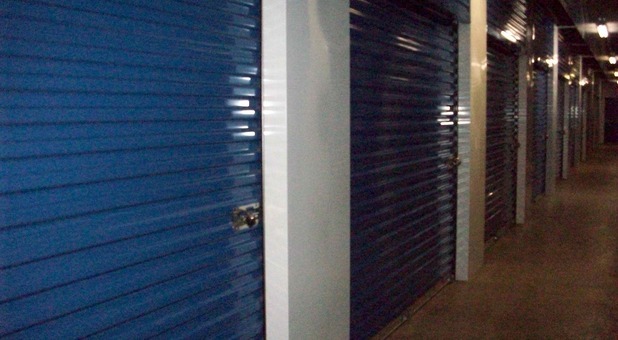 Your self storage experience is made complete with amenities like online bill pay, computer-controlled entry, and 24-hour security cameras!